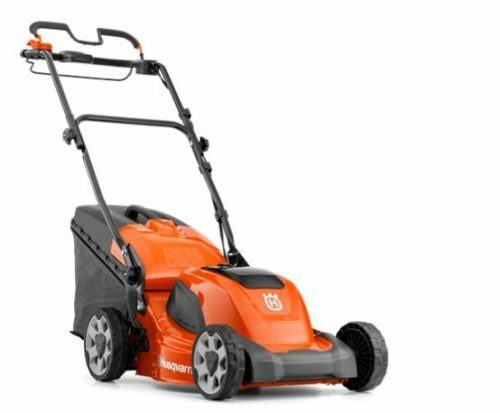 This is for the body only - See the list below to select the required battery and charger. 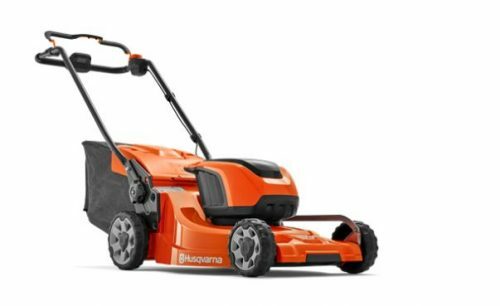 You will need 1 - BLi20 Battery and 1 -QC80 Charger if you do not already own other Husqvarna battery equipment. 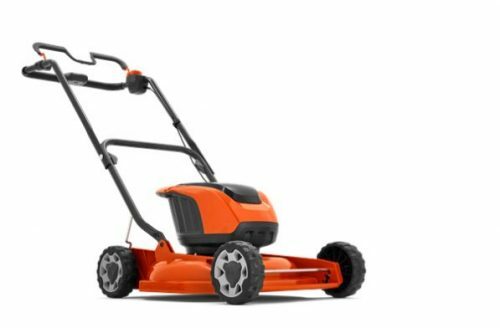 Ideal for homeowners or for trimming complex areas, this intuitive hassle-free battery mower can mow an average-sized garden quickly and quietly in a single charge. 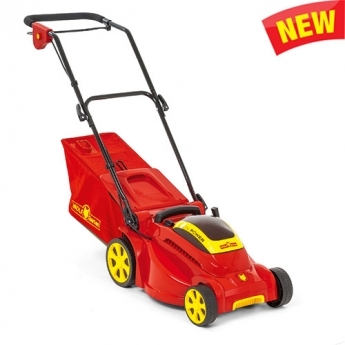 The mower is easy to manoeuvre due to it's lightweight and compact deck and ergonomic handle makes it easy to steer even round small places. 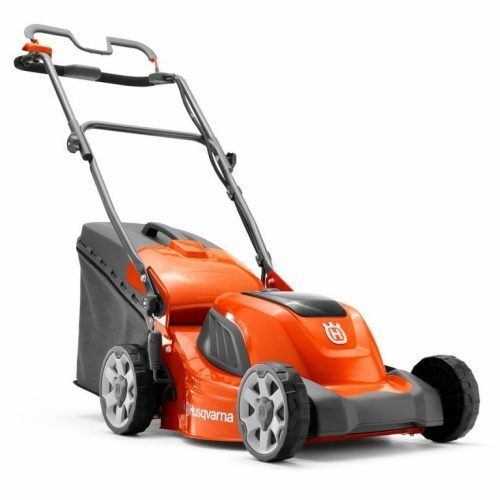 Compatible with all Husqvarna BLi-batteries. 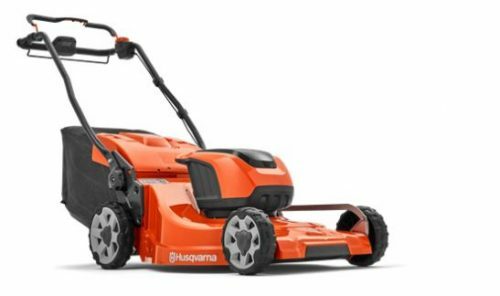 The Husqvarna LC141i is an ideal mower for homeowners or for mowing complex areas, this intuitive hassel-free battery lawn mower can mow an average-sized garden quickly and quietly in a single charge. 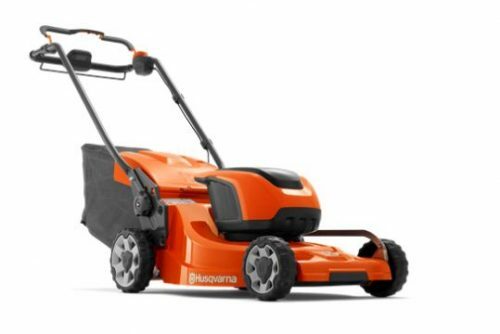 The battery lawn mower is easy to manouevre due to it's lightweight and compact deck and ergonomic handle makes it easy to steer even round small places. 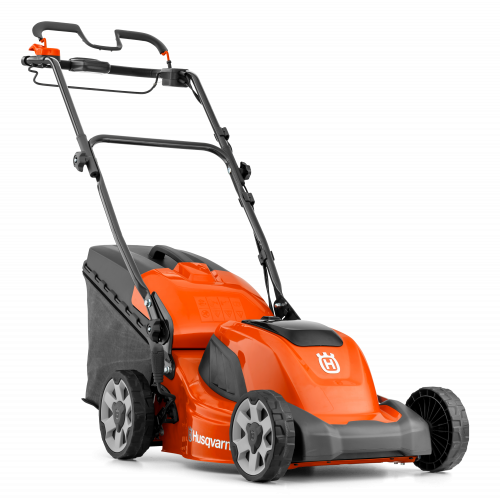 Compatible with all Husqvarna BLi-batteries. 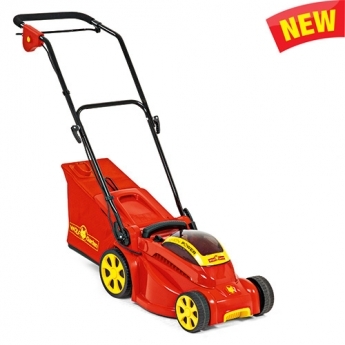 With lightweight operation, the LC 141iV is an easy machine to work with, while providing excellent performance. 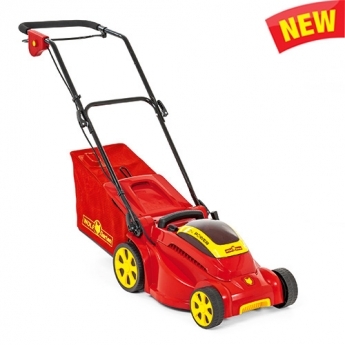 Sold here as a kit, this includes the BLi20 battery and QC80 charger. 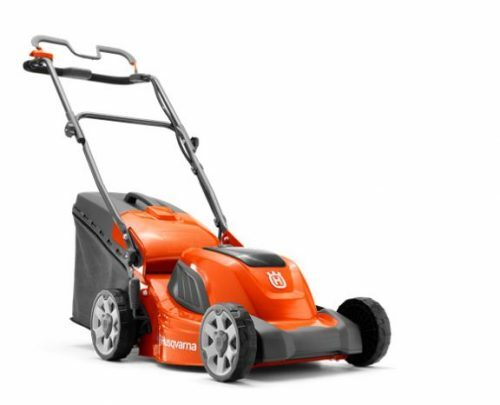 The benefit of Husqvarna's cordless range is that the batteries are interchangeable, so even a Lithium-ion battery for their cordless lawn mowers can also function with their handheld tools.